With more than 50 years of existence, Banner Engineering is a global company and leader in the area of automation and industrial processes. Banner Engineering specialises in the development and manufacture of products such as: sensors, vision systems, indicators, industrial led lamps and lighting, as well as security products and wireless communication systems. Its products are represented and marketed all over the world. In Portugal, Banner is represented exclusively by Bresimar. This company and brand are a good option for your business if you are looking for innovative solutions, capable of providing efficiency in your business, maintaining quality assurance, monitoring and control of your industrial processes, never forgetting the safety of the equipment and your employees. The wide ranges of industries where this brand can be found, as well as the simplicity of its products are aspects which characterise it. Banner offers such varied solutions which can be easily found in diverse sectors, such as: agricultural, automotive, food and beverage, electronic, pharmaceutical, among others. Banner Engineering has a wide range of detection technologies, offering a very comprehensive sensor collection. 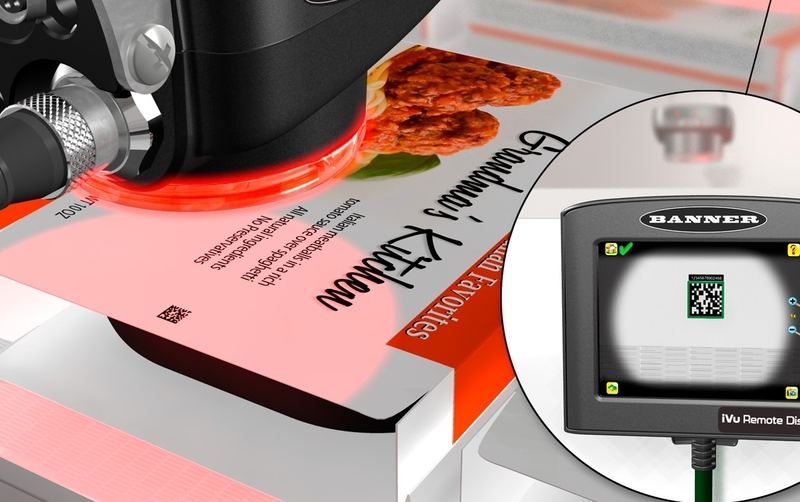 The brand has often been highlighted in several independent studies as one of the best sensor suppliers in the world. 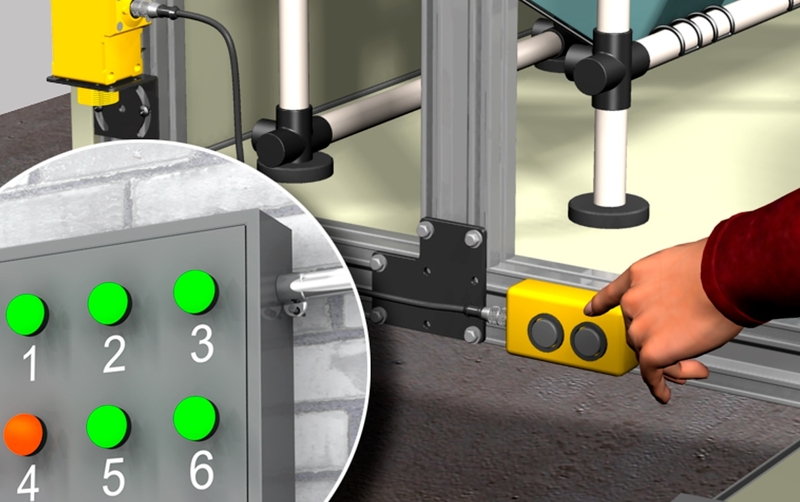 Designed to be easy to use and implement, the range of machine safety products has been developed to operate in various industrial environments and to protect people and equipment from accidents and injuries. 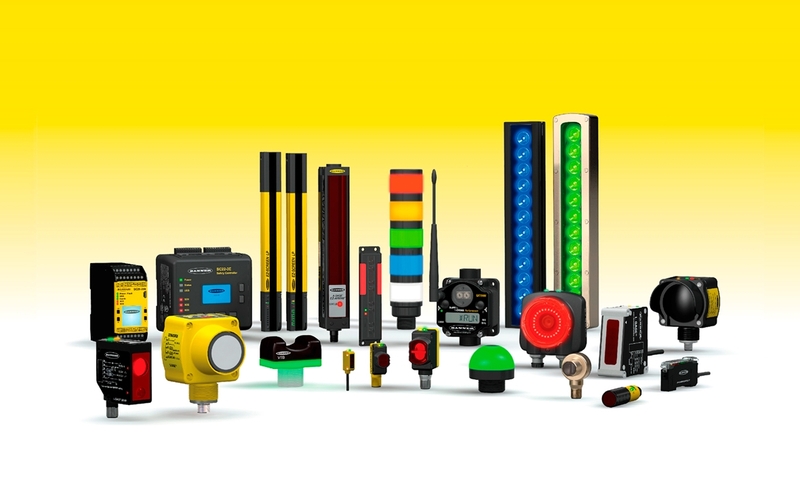 This range of products includes: visual indicators, signal towers, light actuators and pick-to-light solutions. All the equipment is equipped with LED technology, which confers low consumption, durability and easy maintenance to the products. Banner Engineering's vision systems are systems that combine high performance, intelligent features and an intuitive user interface. They are solutions that are easy to implement and capable of resolving industrial processes from simple verification of resources to complex and high-speed inspections. Banner Engineering's wireless solutions enable you to connect remote resources with the people who manage them, enabling real-time monitoring and management of equipment and processes in hard-to-reach locations or where wireline solutions are impractical, ineffective, or costly. 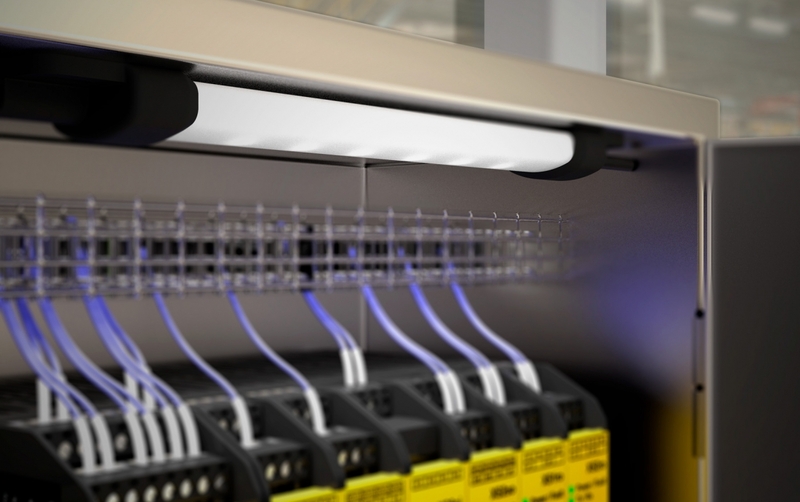 Banner Engineering's range of industrial led lighting solutions is designed for various industrial applications such as: machine lighting, electrical switchboards, work areas, visual inspection and lighting for vision systems. Banner Engineering provides elegant design solutions, quality, high robustness and efficiency.